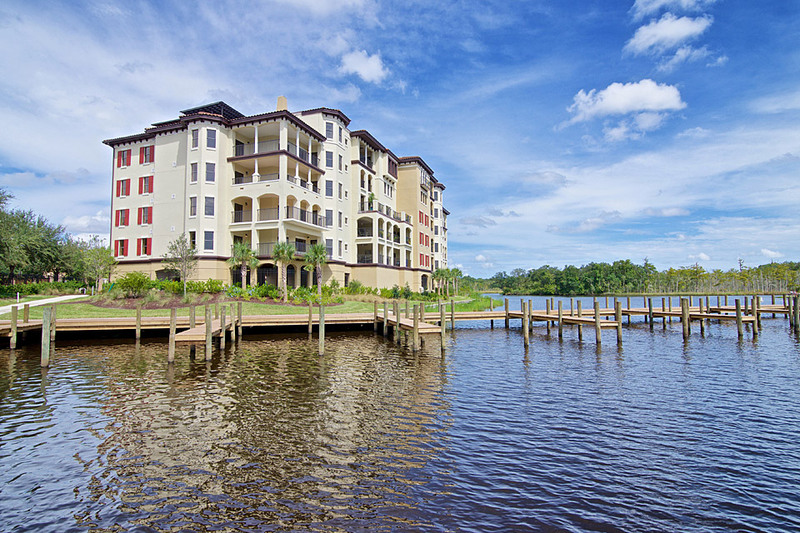 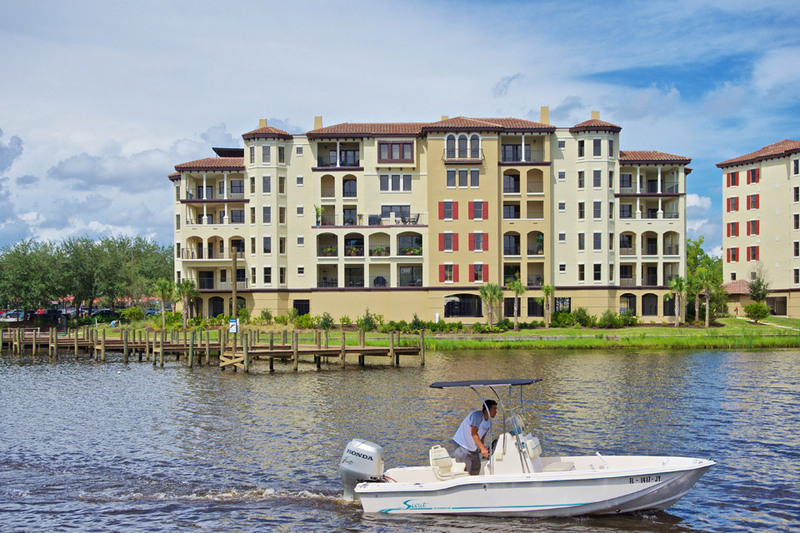 Experience waterfront luxury at the condominiums at The Palazzo on St. Johns. 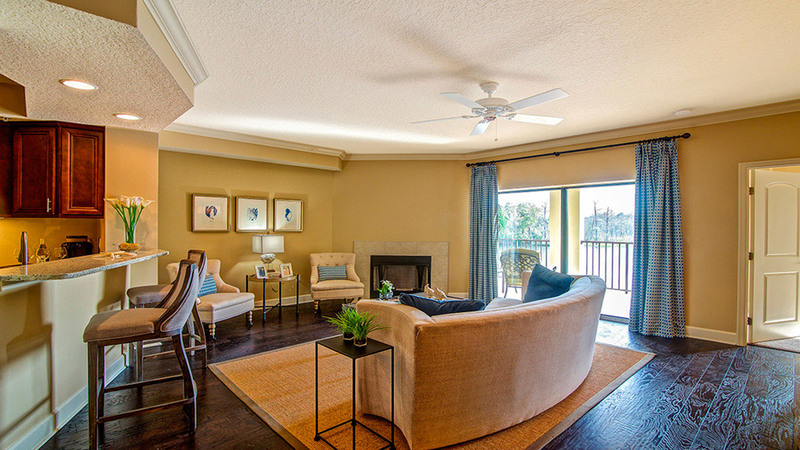 Choose from three and four bedroom floorplans, featuring the refined touches and elegance that you’d expect in your new home. 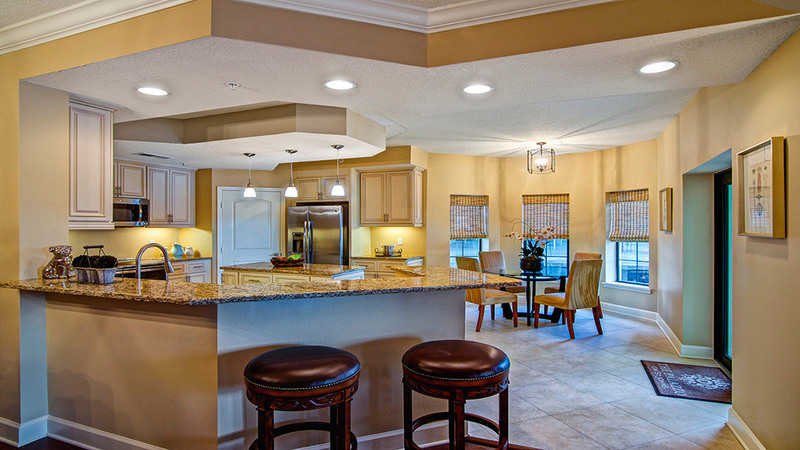 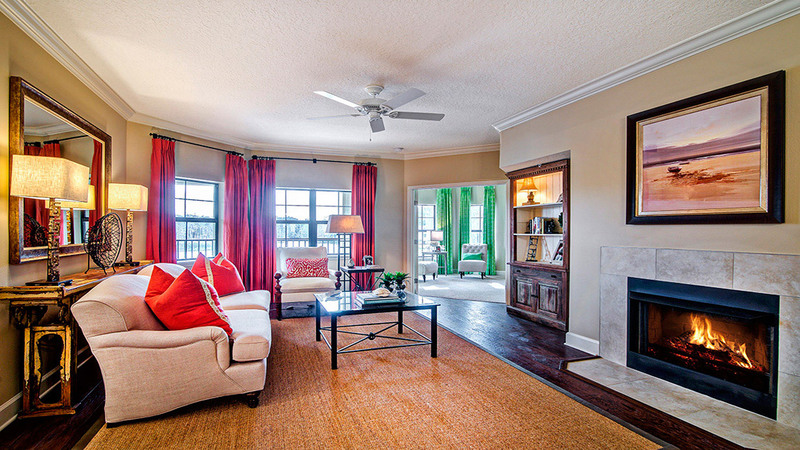 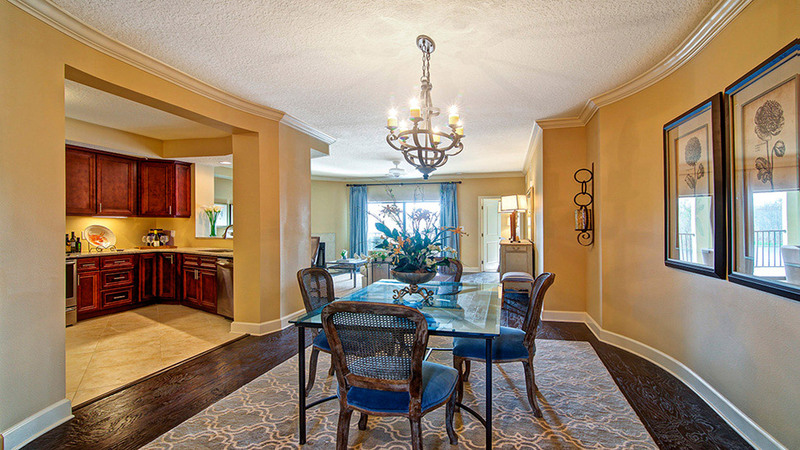 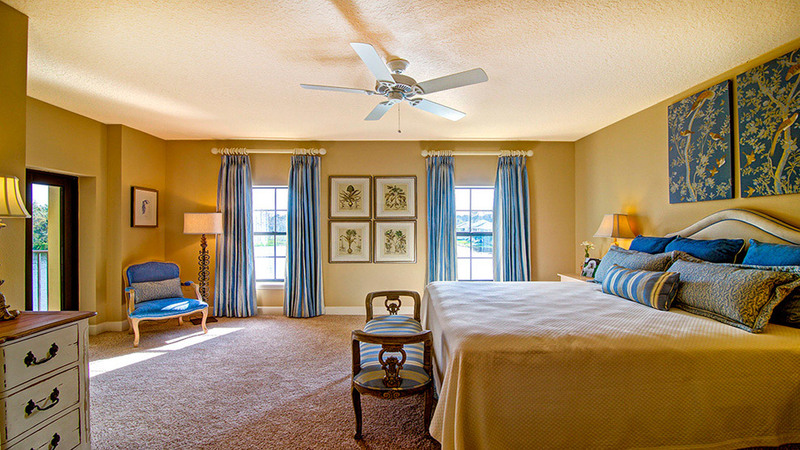 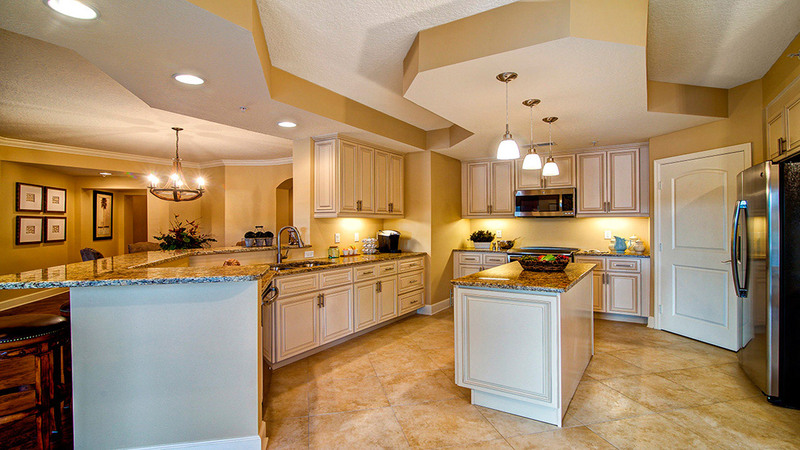 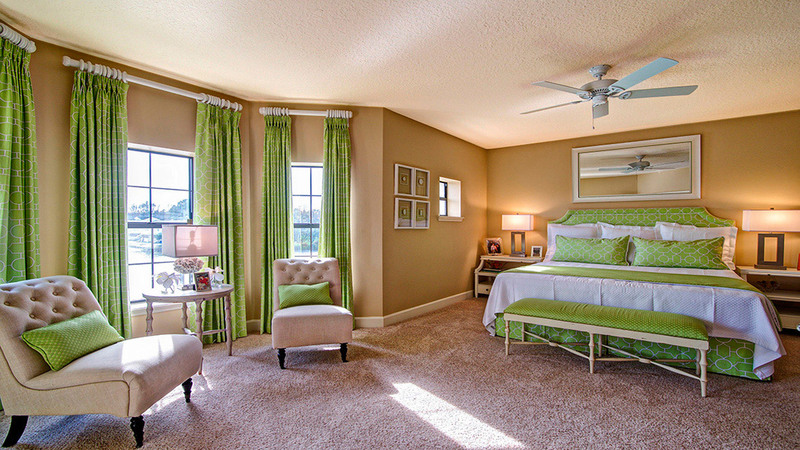 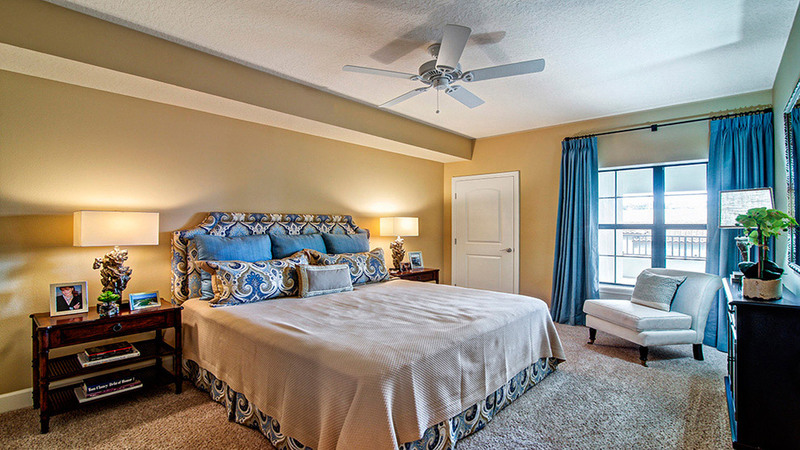 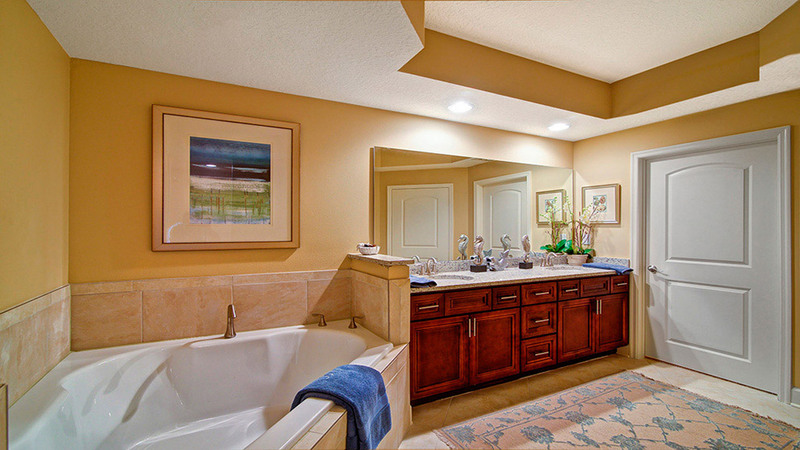 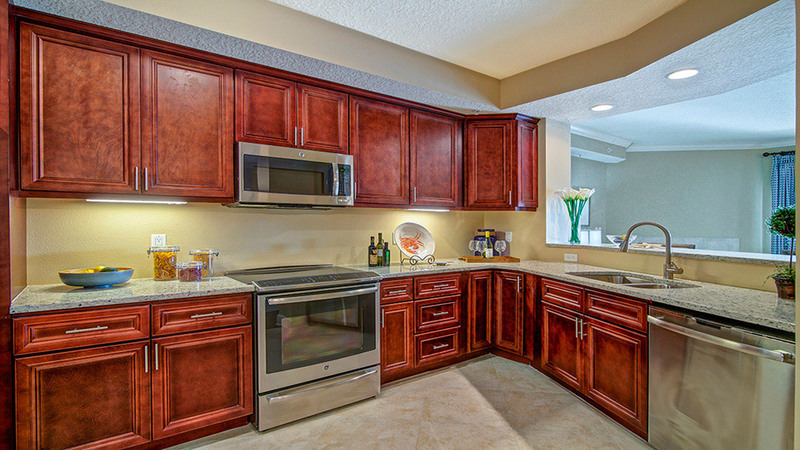 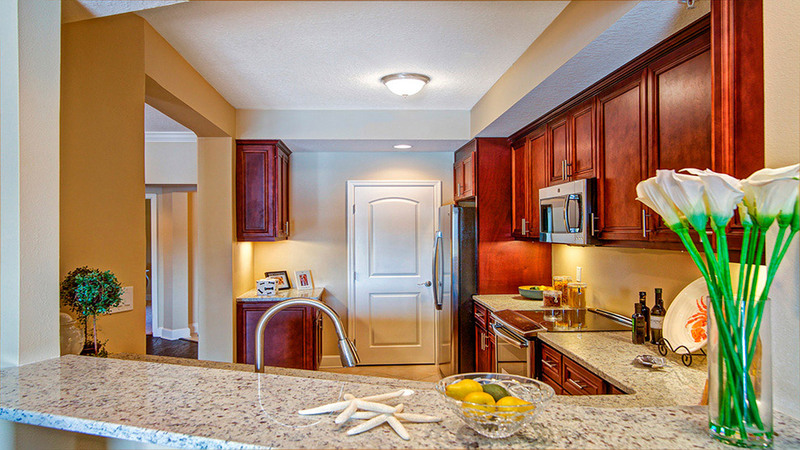 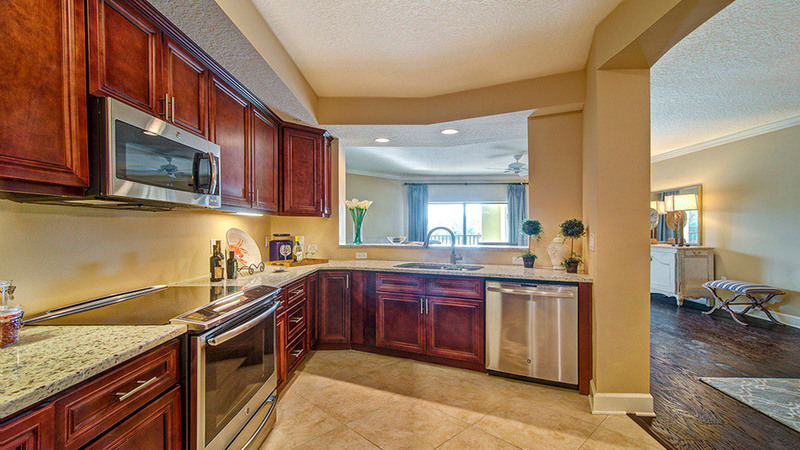 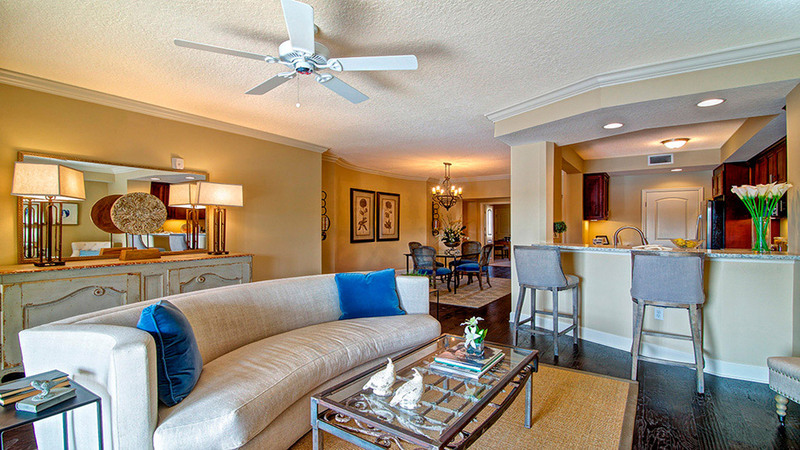 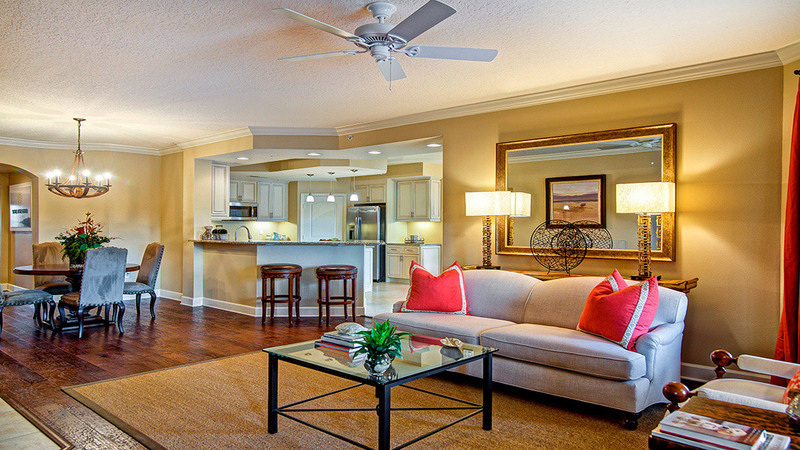 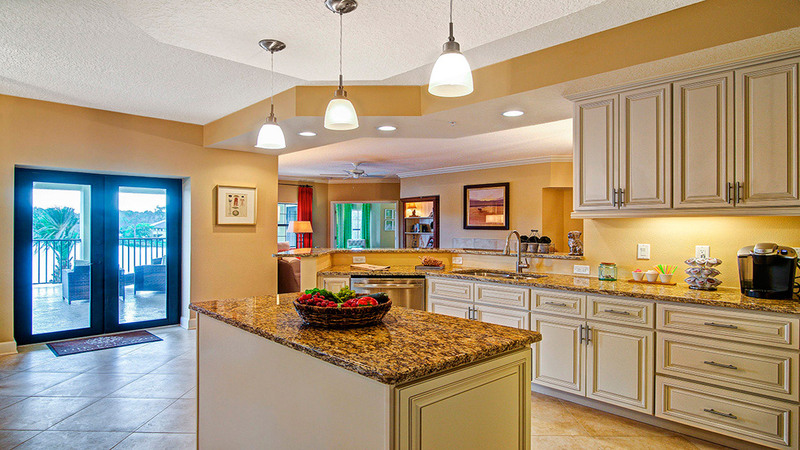 Our Jacksonville condos are available in models from approximately 1,972 to 2,541 square feet. 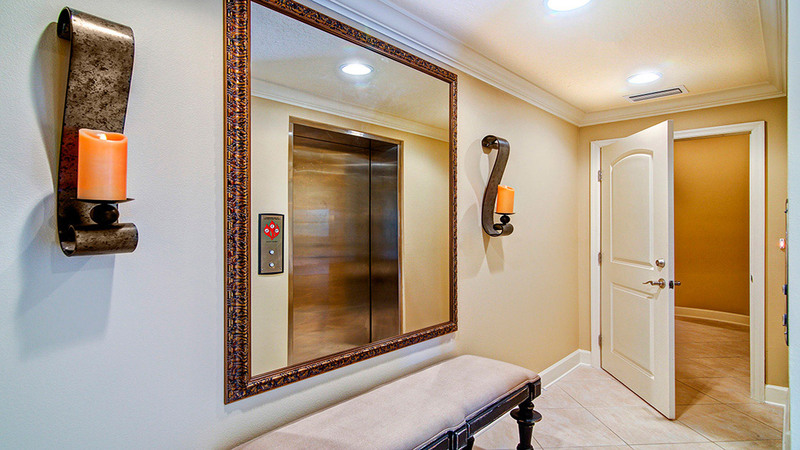 Enter through your private elevator landing and notice the fine hardwood floors, nine-foot ceilings and unparalleled views of the water. 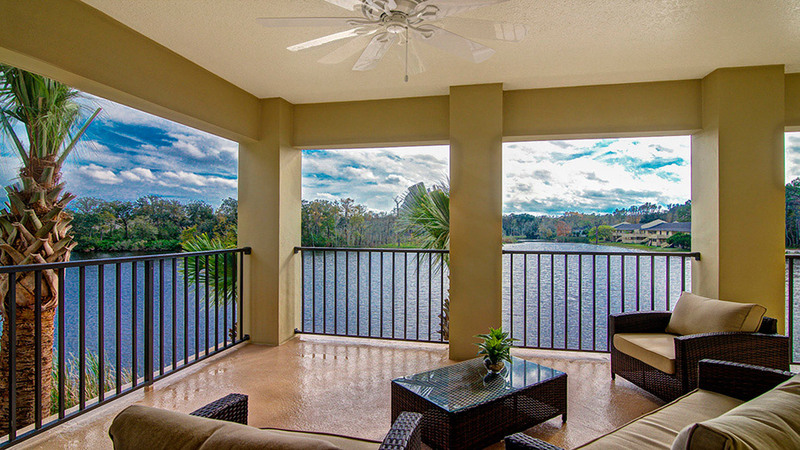 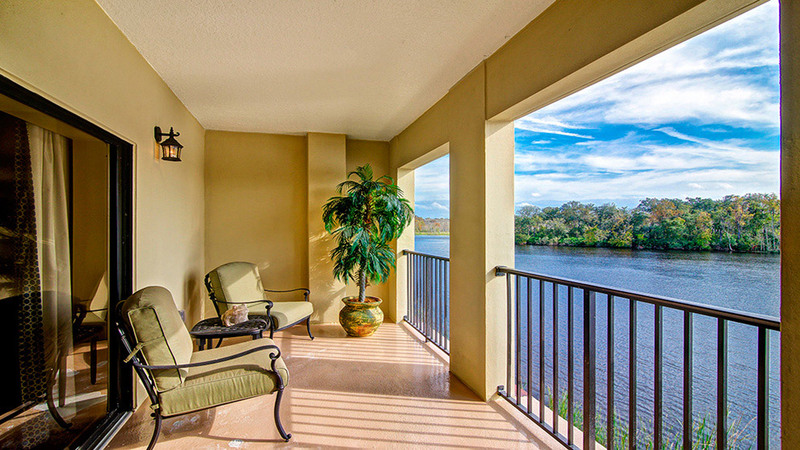 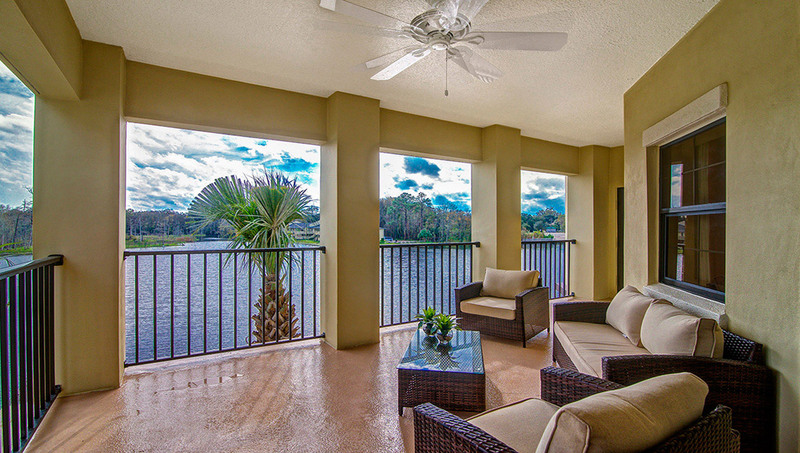 Each of our Jacksonville condos feature large private terraces with sweeping views of waterways and the wildlife preserve. 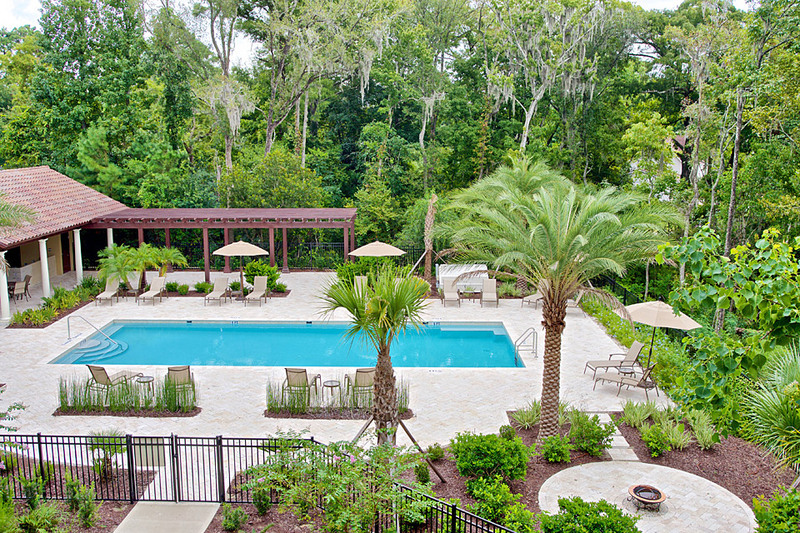 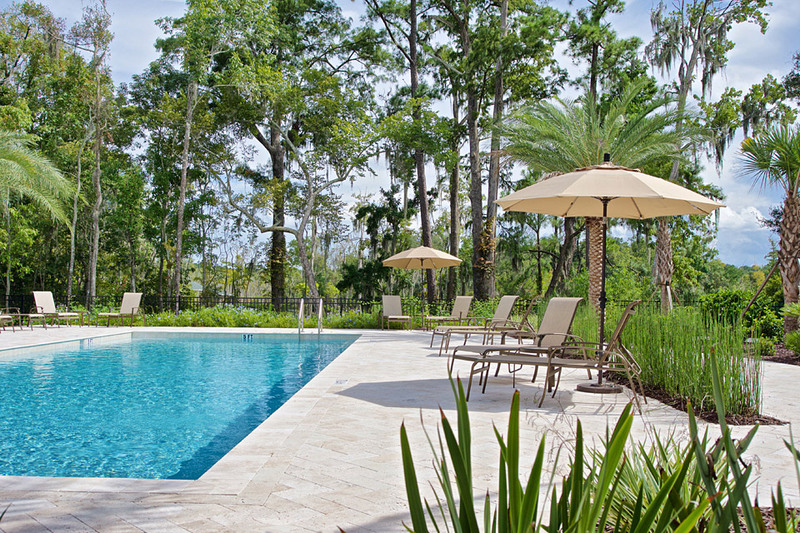 Explore the amenities available at our Jacksonville condos.